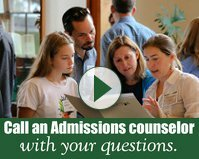 Ocean Classroom docks in Savannah, Georgia this weekend and will have the opportunity to meet up with program director Dave Pilla who will deliver coveted mail from family, friends, and advisors! 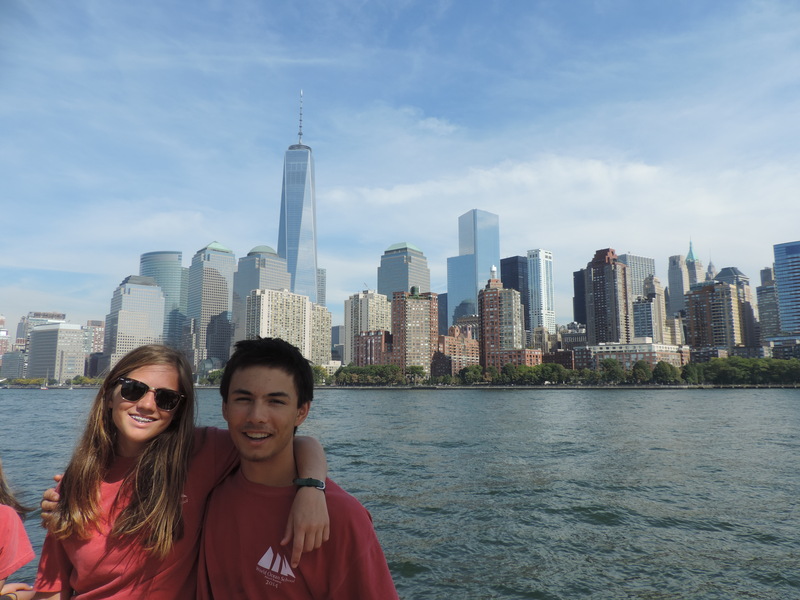 As the group tours historic Savannah, learning about the maritime history of one of the oldest ports in the south, we share two short entries from Allie Henderson ‘16 and Will Bullion ‘16 from the group’s recent stops in New York City and Baltimore, Maryland. During our journeys around New York City, we stopped at the Church of St. John the Divine to check out an art installation. Before entering we were told the basics of what we were going to see. It was a sculpture of a phoenix that a Chinese artist had created and we were instructed to interpret that piece in any way we chose. I wasn’t expecting to see one of the most beautiful pieces in one of the most beautiful buildings I could imagine. As I walked in, I was welcomed by the sparkling of lights on the phoenix and other colorful lights illuminating a room filled with incredible architecture. It is not just the phoenix that is so amazing, but also every little detail in the room. As I walked throughout the church, I tried to decipher what the piece meant. I tried to understand what the artist’s purpose was for creating the phoenix and here is what I came up with: strength and immortality through unity and cohesion. Let me try to explain why I decided on this. First of all, a phoenix is a creature that can’t die. When it does, a new phoenix rises from its ashes. They are strong creatures that you just can’t seem to get rid of. 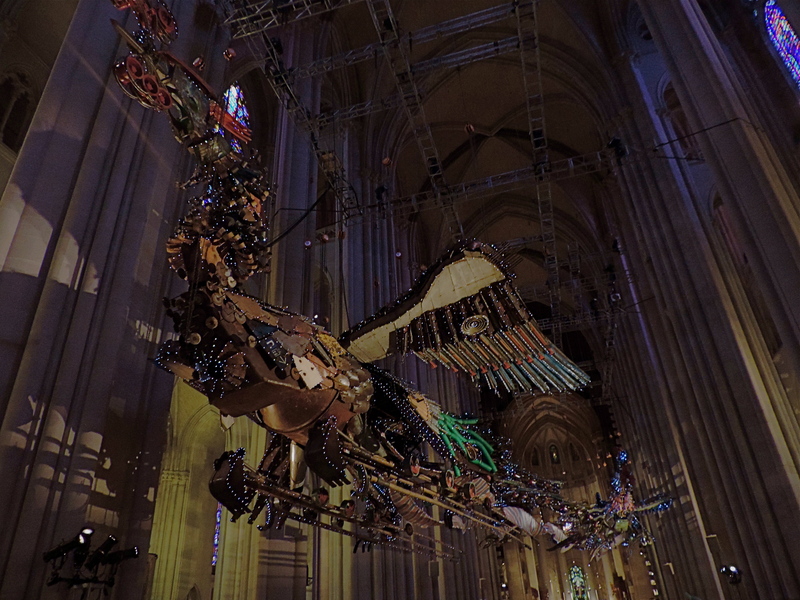 But these phoenixes were made from random bits and pieces that one wouldn’t usually expect. These pieces are all different and odd, but they unify and work together to create this one beautiful, strong piece. That brings me to my real point: the importance of unity and working well together on the Roseway. Working on this ship cannot be a one-man job. We all work together to make things happen. Every individual job helps the overall goal of the entire crew. We each put in all of our effort to make this boat run smoothly and without that we wouldn’t be as strong as we are. Almost every morning we wake up, eat breakfast, raise the sails and we’re off. Now I want you to take a second and imagine what it would be like to do that on your own. Imagine the burning on your hands and the tiredness you feel magnified by twenty. Would you be able to do it? Probably not. Now think about those times your crew is off on their timing just by a little making raising those sails infinitely harder. Now take a second to appreciate that unity and cohesion we have as a crew. Every single one of us aboard Roseway is different. We all have different reasons for being here and we all want different things out of the experience. Some of us are weird and a little out of place here. But what matters most is we are all working together toward one common goal. And that is where we find our strength. Baltimore is a great city. Before my time there with Ocean Classroom, I had only been to the airport and never had a chance to explore. We docked right outside of the Baltimore Aquarium and our spot had a beautiful view of the inner harbor and the skyline of downtown. Our group had only gotten a glimpse of the city the day before, so we were all eager to finally roam around. Our first activity following morning exercise and breakfast was a “behind the scenes” tour of the Pride of Baltimore II, a beautiful tribute to the type of warships used in the war of 1812. The boat was definitely different than ours, it looked more spacious and comfortable but it didn’t have the same feel as Roseway. I guess every ship has its own unique vibe, and nothing compares to your own. Afterwards, we were assigned a project documenting the essence of daily life in the Fells Point neighborhood. 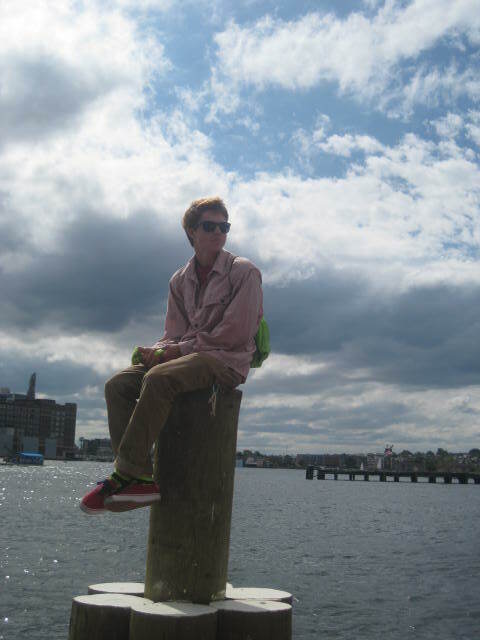 Fells Point was a cool area. It had the upbeat, unique, nostalgic presence that one strives to find in an urban environment. The buildings displayed historic architecture, the people were extremely friendly, and the town was beautiful from its views of the harbor to the cobblestone streets. We lucked out. The day when we explored the town was having the “Fells Point Fair.” It had everything one could ask for in a festival…good food, stands with free souvenirs, a concert in town center and loads of people from all over who were eager to have a good time. It is funny being exposed to society after being at sea for extended periods of time. You tend to remember the luxuries of being ashore, and realize that they aren’t all that is important to your happiness. For example, I got a chance to see a TV for the first time in a month and I wasn’t that excited. I have learned to connect more with the natural world, and now other forms of entertainment are of less significance. As we got underway later that evening, I felt a little disappointed. It was bittersweet to leave but I was also optimistic about our future voyage. In every port the experiences are unique and they just seem to get better. I am definitely looking forward to what comes next.